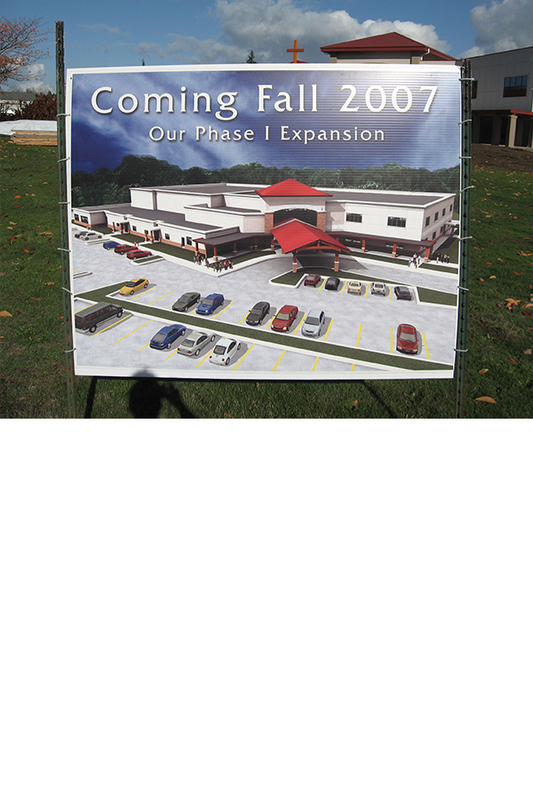 Large corex signs are great for construction site postings, fence-line wraps, wayfinding, and more. 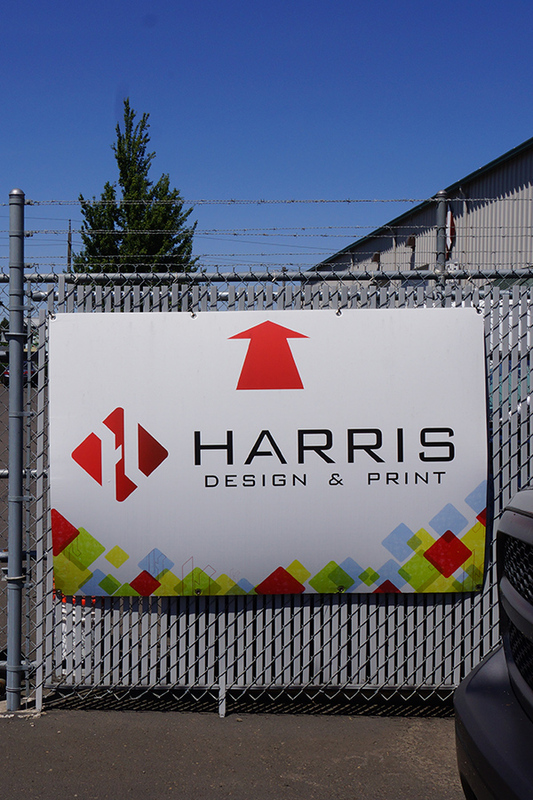 With three different thicknesses to choose from, corrugated plastic can be more durable than a standard banner and will last through a long-term project. We laminate the prints for UV protection and scratch resistance. Customization: Grommets & zip ties available for easy fence mounting. 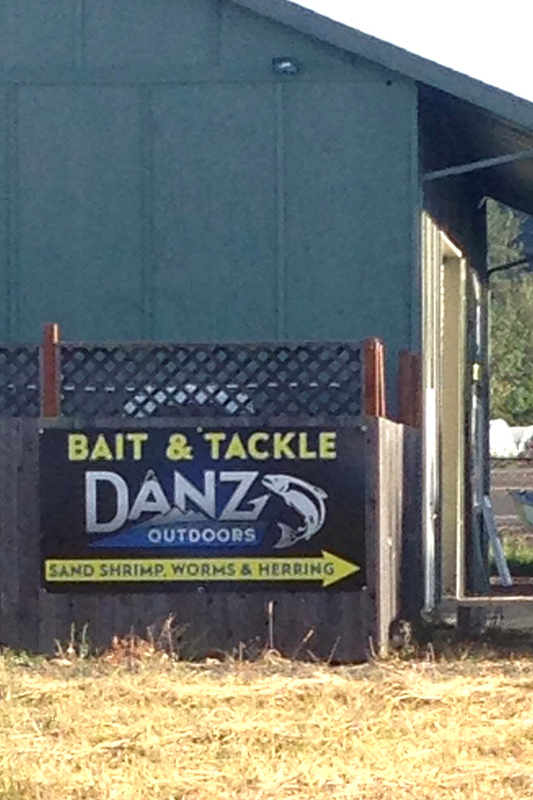 Let us know where your sign is going so we can help you select the right product and finishing.